Coming into a new club can always be daunting. 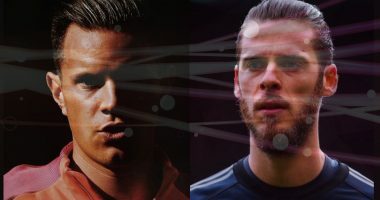 This becomes even more of a challenge when the player comes from a different country, a different culture, doesn’t know the native language and arrives at a club with different visions and ambitions. 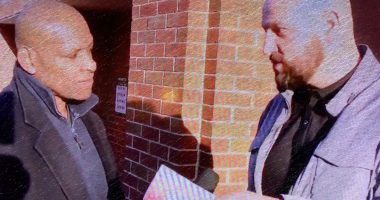 These are exactly the challenges that Naby Keita faced when he arrived at Liverpool at the start of the 18-19 season. The Guinean earned a reputation of being the most sought after box-to-box midfielders after his excellent spell at RB Leipzig. He joined Liverpool with fans and critics expecting him to tear up the league, picking up from where he left off at Leipzig. But that wasn’t the case as it turned out to be as Keita struggled to make an impact, with inconsistent performances and injuries afflicting the talented midfielder, causing him to take a place on the bench. 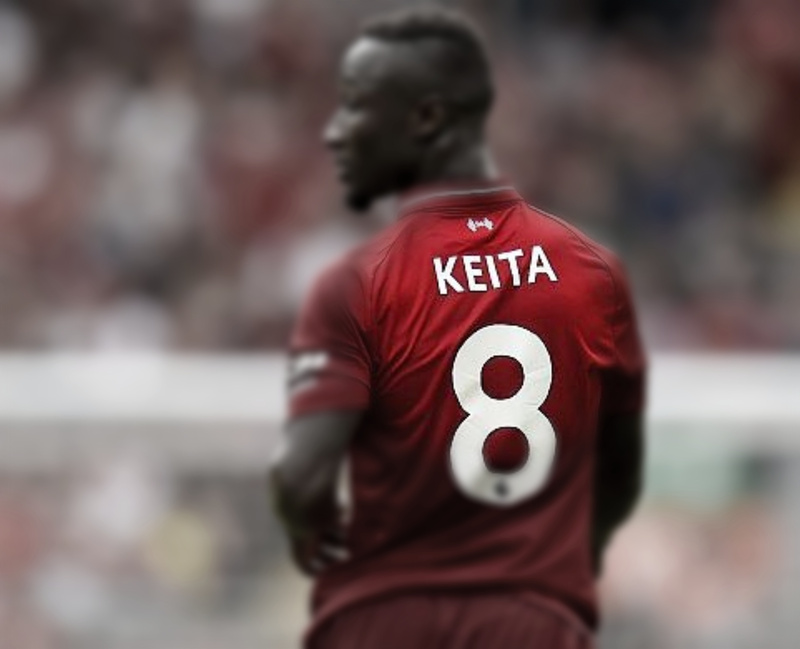 With Liverpool chasing domestic and European silverware, and fixtures coming in thick and fast in the close-season, Keita was given an opportunity to contribute and prove his worth with a start in a league game against Southampton. The Guinean impressed with a stellar performance and nabbing his first goal for the club in a 3-1 away win. Rewarded with a start in the Reds’ UCL quarter-final against Porto after the win over the Saints, Keita impressed again with a stellar performance with another goal. 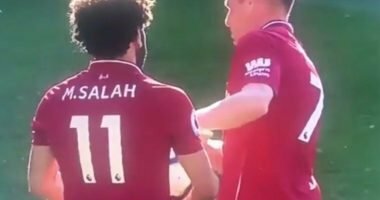 Liverpool’s new number 8 seems to be finding his feet at the club and given his numbers in recent games, he’s going to be a player to keep an eye out for. 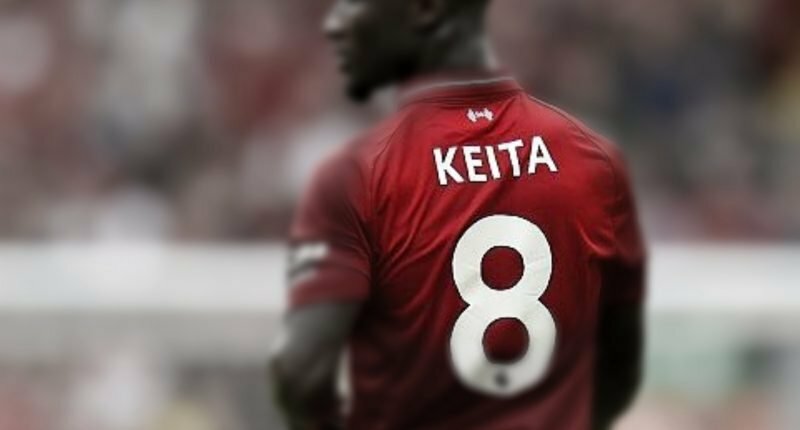 Nicknamed “Baby Keith” by the Liverpool faithful, Keita had a stop-start opening to the Premier League season, but having bided his time and with a little faith put in him, Keita is looking like the real deal. People called Naby Keïta uneducated so he responds with his knowledge in geometry by calculating all possible outcomes when striking the ball and deciding to perfectly measure the angle and trajectory needed to rebound the ball in to the net. Generational midfielder. 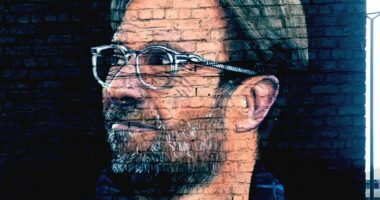 Hitting form at the perfect time with Liverpool chasing glory on two fronts, having Naby Keita in this type of form at this crucial stage could prove to be season defining for the Merseyside club.